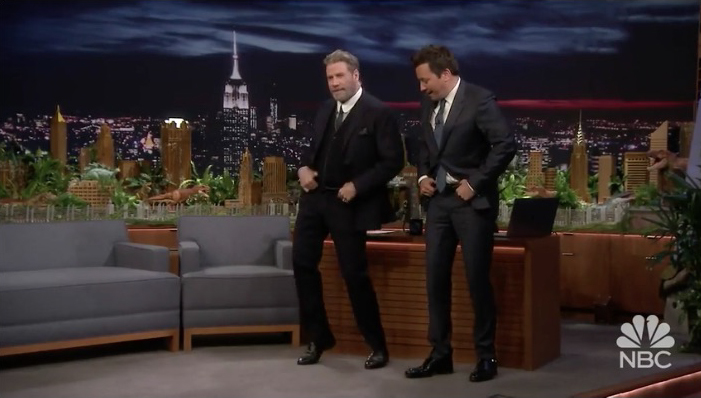 TBT: Travolta and the boys cut a rug! 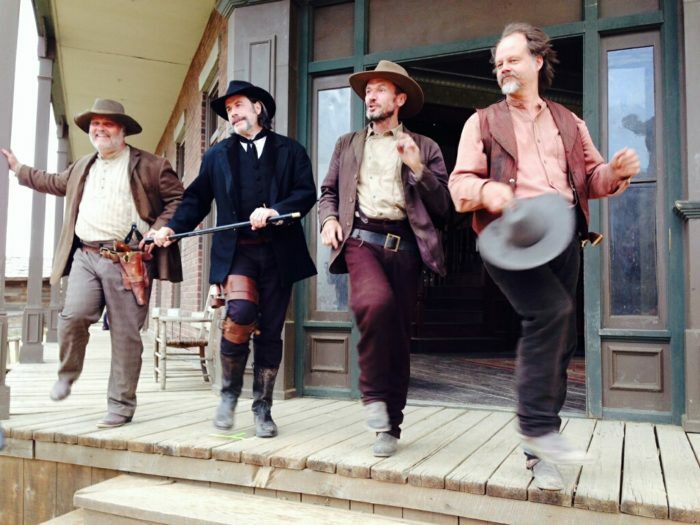 Tommy Nohilly, John Travolta, Toby Huss and Fessenden do the can can. Jimmy Fallon got nothing on us! « Attention Satanists! The House of the Devil is for SALE!